HYBRID ICT offer printing, scanning and copying solutions to our Clients. Our services range from procurement of equipment and ongoing supplies, network setup, user setup, ongoing support, repair, troubleshooting and replacement. 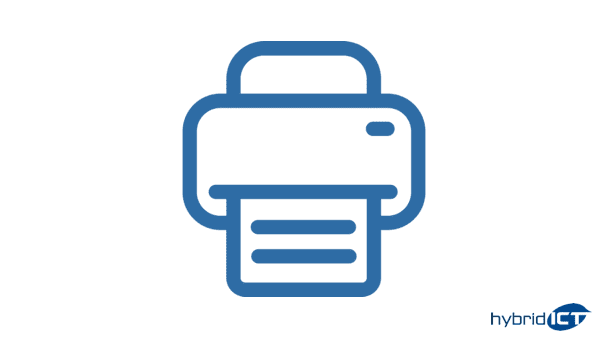 As a Gold Kyocera Document Solutions provider, we can supply mono and colour printers, scanners, MFP’s (Multi-Function-Printers) and Photo Copiers to Small-Businesses, Enterprises, Educational Institutes and Government on a sale or lease basis.